Once the clock struck noon out west Thursday afternoon, it became clear that the Boston Celtics would soon enter into the sweepstakes to acquire New Orleans Pelicans star Anthony Davis. Boston can’t add Davis in a trade until July 1 due to the presence of Kyrie Irving on the team’s roster. After the NBA’s trade deadline passed without Davis being dealt, it became clear the Celtics would start to be bandied about as a potential destination. 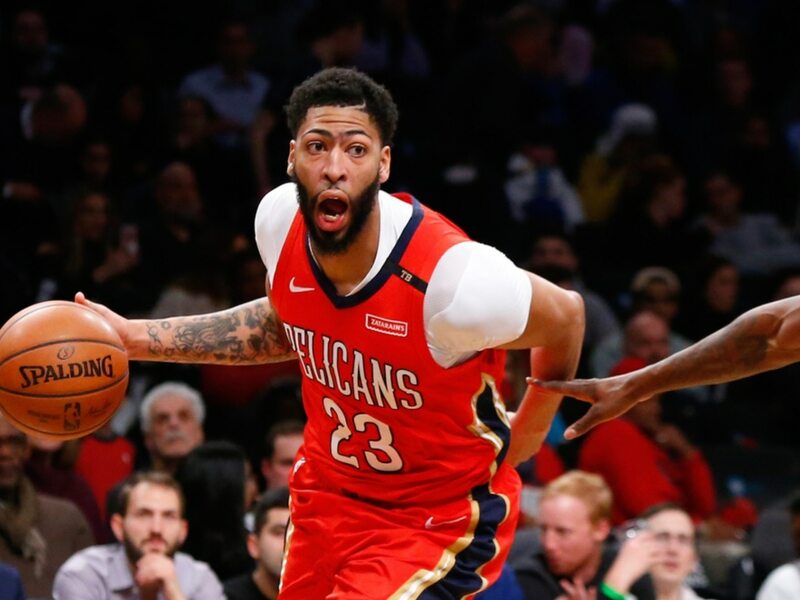 According to general manager Danny Ainge, the Celtics made no speciifc offer or promises when talking to New Orleans about a possible summertime Anthony Davis trade. Danny Ainge says there is no specific offer or deal in place/promised to New Orleans. Says he has a good relationship with the Pelicans front office. It was previously noted that the Pelicans had in fact called up Boston ahead of Thursday’s trade deadline. While we know no move could’ve been made at that point, it was New Orleans way of gauging what type of offer it might receive from Boston during the summer. It had been erroneously reported that the Celtics offered up Jayson Tatum as part of the package for Davis. Obviously, that wasn’t the case. Ainge and Co. don’t want to find them in the same position as the Lakers. After failing to land Davis ahead of Thursday’s deadline, multiple members of the team know they were floated as possible trade chips for the All-Star. That’s going to lead to some tense times in Southern California as the remainder of the season plays out. As it relates to the Celtics, Davis has already pretty much noted he’s not willing to sign a long-term deal with the team should the big man be shipped off to Boston. That’s unlikely to deter the Celtics much once the summer comes calling.